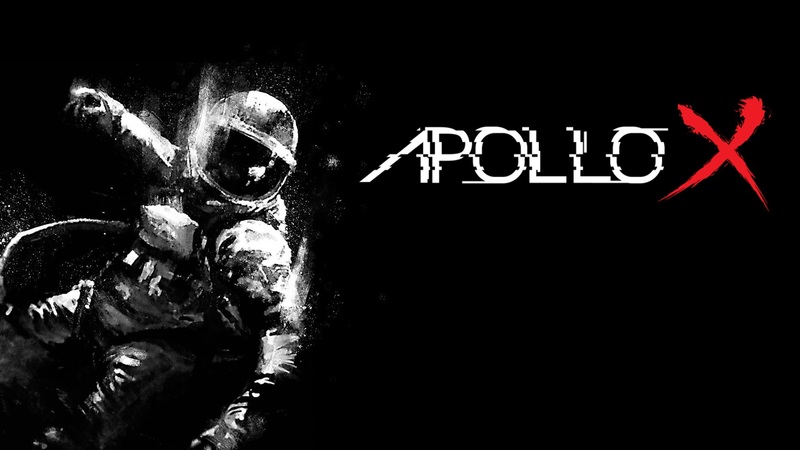 Apollo X is a Sci-Fi horror game that uses Virtual Reality, Biofeedback technology and a mobile phone. It is an adaptive type of game that changes according to the player's heart rate. The more scared the player is, the scarier and more difficult the game becomes. In the future of 2021, the International Space Station Agency (ISSA) has developed the Apollo X rescue team. A team dedicated to save malfunctioned spaceships in space. One day, Alex and her team were sent to to retrieve a stranded spaceship near Mars. But during their mission, their spaceship crashed into something. Alex woke up tp find herself in an abandoned spaceship with no one else in sight. With only Max, her sibling, supervising her from the ISSA's headquarters, she needs to find her team and a way out. But the questions remain, Is she alone? What sort of surprises awaits her in the deep dark areas of the spaceship? How did she get there? 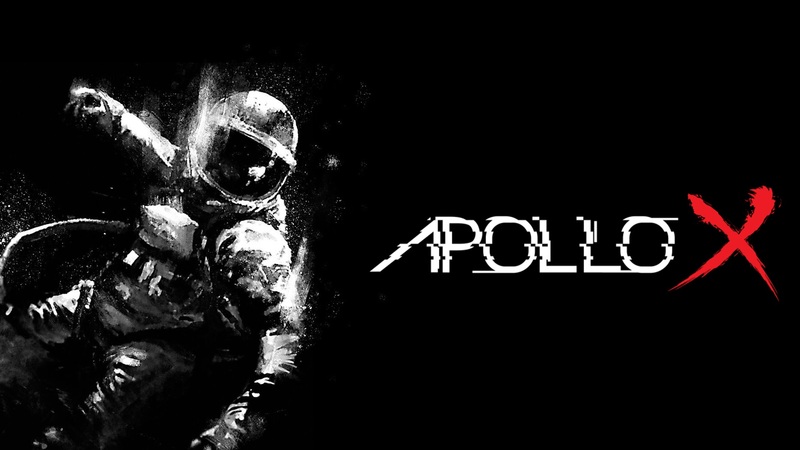 Apollo X is a Sci-Fi horror game that uses Virtual Reality, Biofeedback technology and a mobile phone. It is an adaptive type of game that changes according to the player's heart rate. The more scared the player is, the scarier and more difficult the game becomes. This allows the player to become more self aware of their emotions and try to stay calm. The game features single player but also a multiplayer mode that allows a player on PC to cooperate with a player on mobile. The two players take the role of the two main characters and need to overcome the challenges brought before them using a unique way of cross-platform play. VR and heart rate monitors are OPTIONAL. The game is fully playable without them. Single Player: A well structured single player mode with a breathtaking story and innovative gameplay with interesting challenges such as puzzles. Cross-Platform Multiplayer: A unique gameplay that allows players to play with mobile users using a companion app. It also supports voice chat with a challenging twist. Adaptive Game: Capability to adapt to the player's heart rate and occur real time changes in game like lights, sounds and even music. A different system is in mind for those that do not own a heart rate monitor so no one is left out from the full experience. Virtual Reality: Supports Oculus Rift for a truly horrific immersive experience. Still playable without it as well. Gender Selection: Ability to play the patragonist as a female or male. Learning AI: Artificial Intillegence is not static, it learns from players behaviour and adapts to it; making it smarter and dynamic. More Features: There are more to come! Features like TwitchPlay, Procedural Generation and others are still being integrated and will be available by release! Game is curretly scheduled for PC only but we hope to bring it to consoles if it got enough attention.